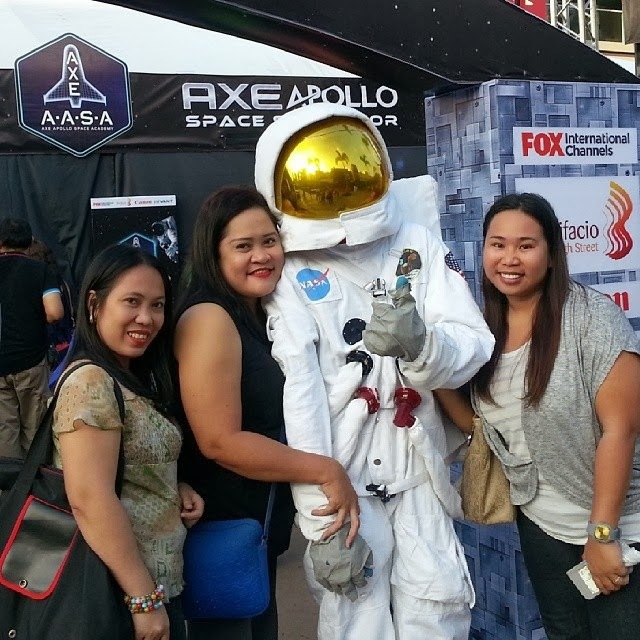 Contest: Join the #AXEApolloing and get a chance to win a GO PRO Camera! Step 1: Take an epic photo of yourself suspended in mid-air. (Tip: Make sure you look like you didn't exert an ounce effort jumping up in the air and striking a pose, so you look like you're really in zero-Gs.) Well this spells lots of jump shots practice for friends and loved ones. Step 2: Post a photo on Facebook or Twitter or Instagram with the hashtag #AXEApolloing. Now that's going to be so easy for the camwhores out there. Step 3: Show the photo to all your friends and perhaps even to strangers. Step 4: You get a chance to win a GO PRO Camera! After the interview with two of our three Filipino astronaut delegates to NASA, Chino and Ramil, I've realized how much potentials our fellow Filipinos have in promoting our culture not only abroad but in space. 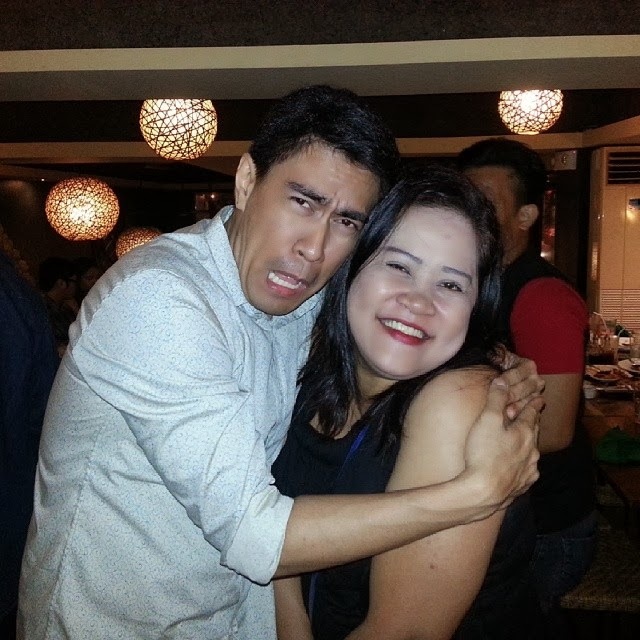 Good luck to the determined Ramil and the cutie Chino in your preps for space training in the US! For more information, do visit www.axeapolloing.com. 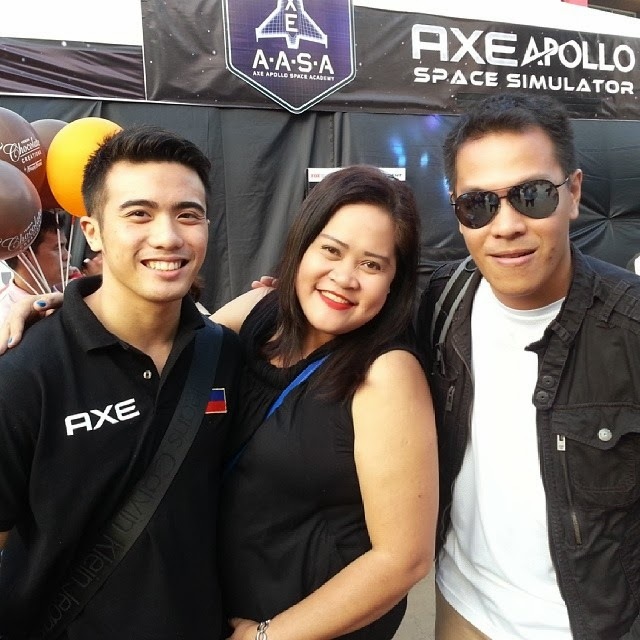 AXE Space Simulator and AXE Apolloing are brought to you by FOX International Channels, CANON and Bonifacio Global City.